Handsome Harold :) The link went to 'Suzette' though ... 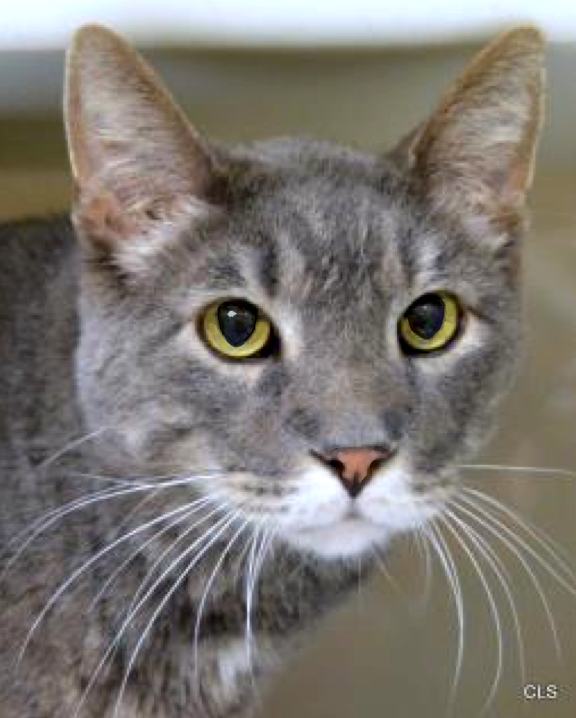 I think this is the right one: http://www.waysidewaifs.org/site/PageServer?pagename=Pet_detail_cat_new&petid=31349160. 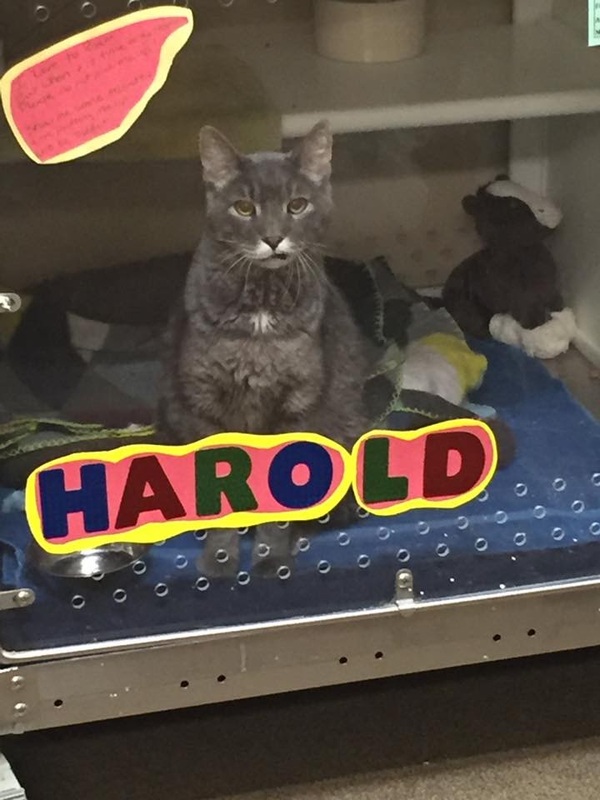 Love that name Harold! You are one handsome fellow. Good luck finding a new family! Harold, you had better be careful about that lip-curling - you are up against an expert! 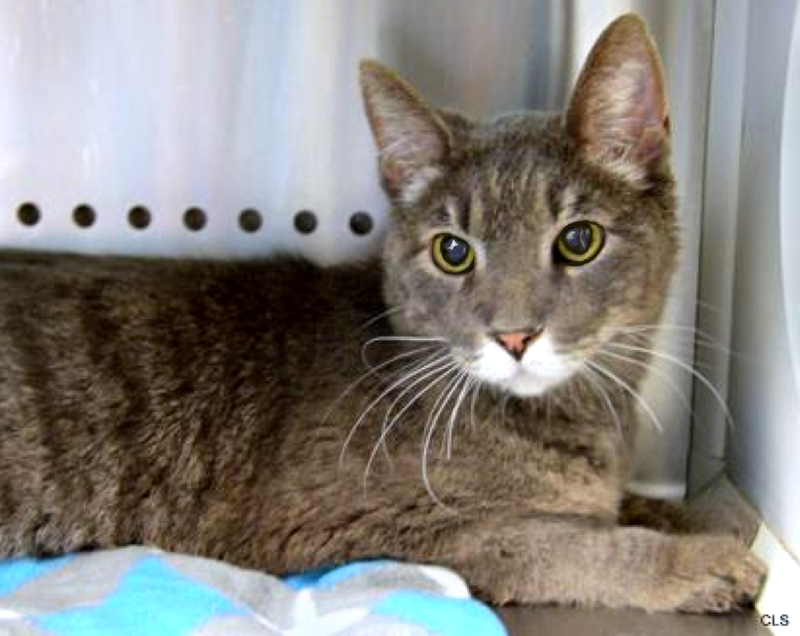 Such a cutie, I hope he gets his forever home soon. Harold, we know you are gonna have a long wunnerful life with yer forever Beins!